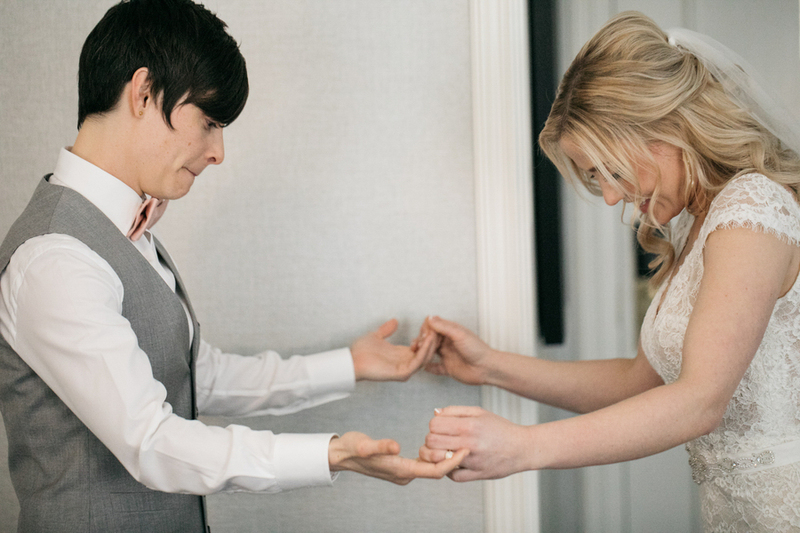 Real Couples // A Pizza and Ping-Pong Wedding in Downtown Seattle: Arin + Katie — Catalyst Wedding Co.
Arin is from Sequim, Washington. She's the youngest of four brothers and very close with her family who fortunately live nearby. She works as an occupational therapist in an outpatient neurology clinic. She enjoys all outdoor activities like rock climbing, paddle boarding, hiking, and kayaking. Most recently, she's been doing some amazing yard work on our new house! I (Katie) am from the Bay Area, California. I'm the middle of three children, very close with my family, and love being an aunt to my nieces and nephews. I'm a nurse practitioner in community health at a family practice clinic and a homeless youth clinic. I love animals and dream of living on a small farm someday. I enjoy running and recently have discovered gardening. We met online and fell in love quickly. Our first date lasted an entire day! We went out to brunch and ended up spending the entire day together, and saw each other every day after that. Our proposal was magical. We had our rings made by a local jeweler who got to know both of us well. 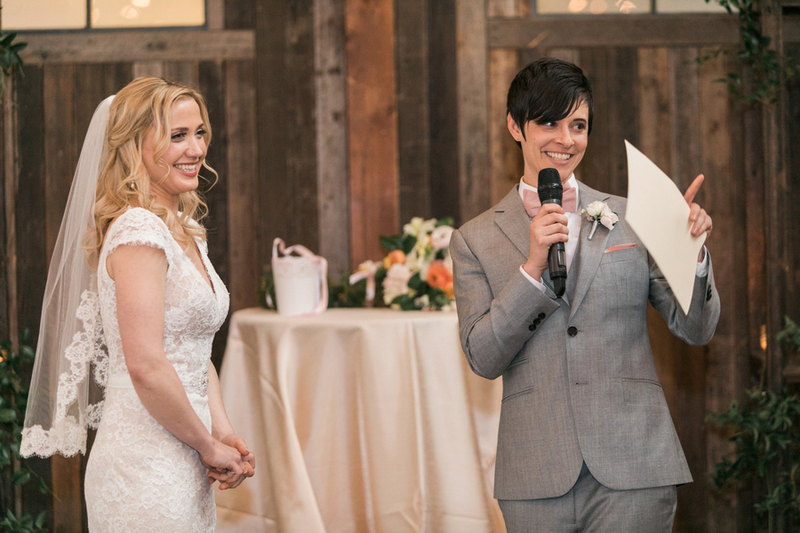 Our wedding was romantic, love-filled, joyous, and thoughtful. 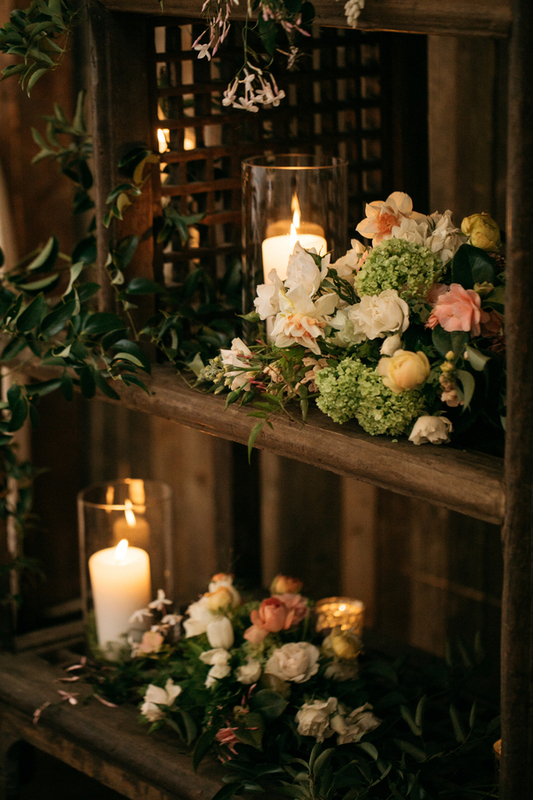 We loved the rustic, romantic, historical vibe, the convenience of having ceremony and reception in one place, and that it was close to downtown. Our vendors were the dream team! 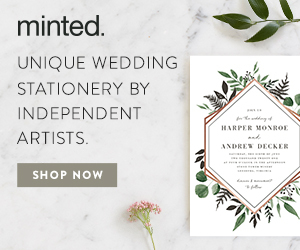 We interviewed several vendors in each category, and we knew each vendor we picked was "the one" as soon as we met them. 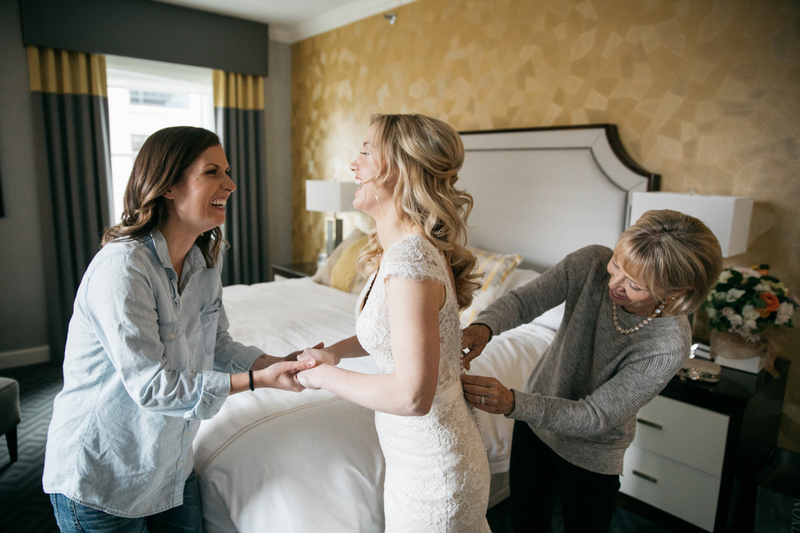 Our vendors felt more like friends than people we hired and really poured their hearts into making our wedding so special. 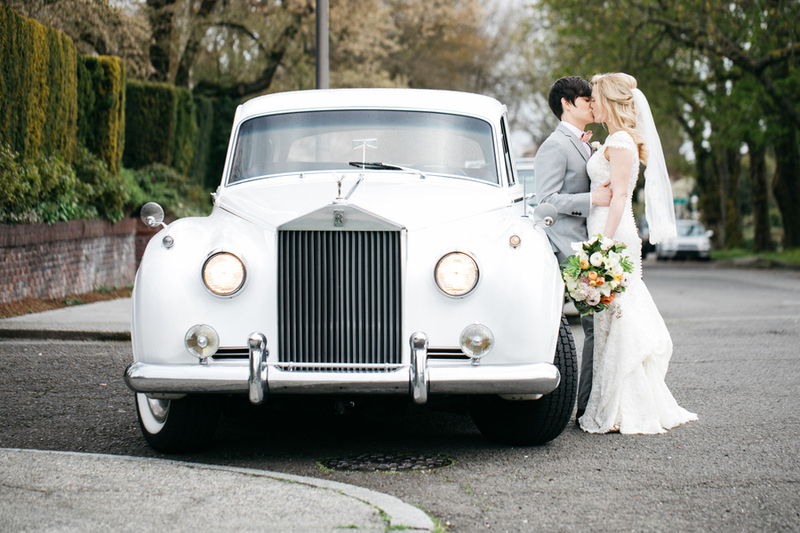 Katie wore a vintage/romantic style Martina Liana gown. 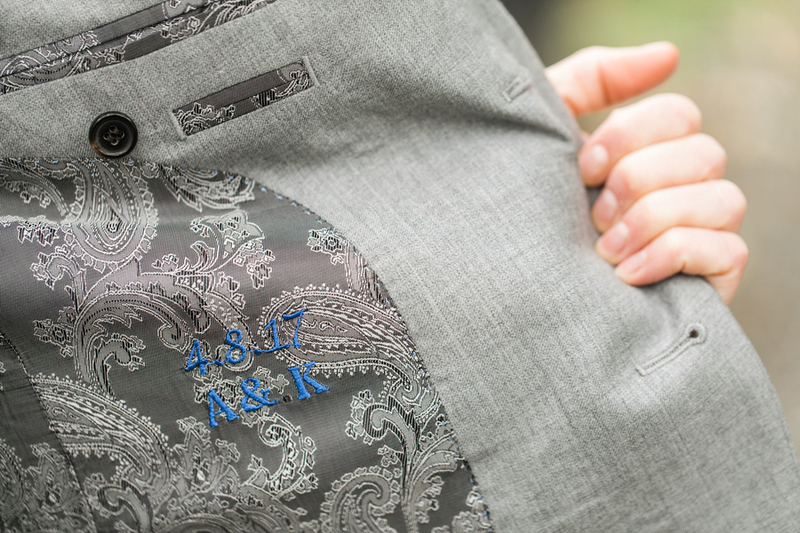 Arin wore a custom suit from Trillium Taylors. 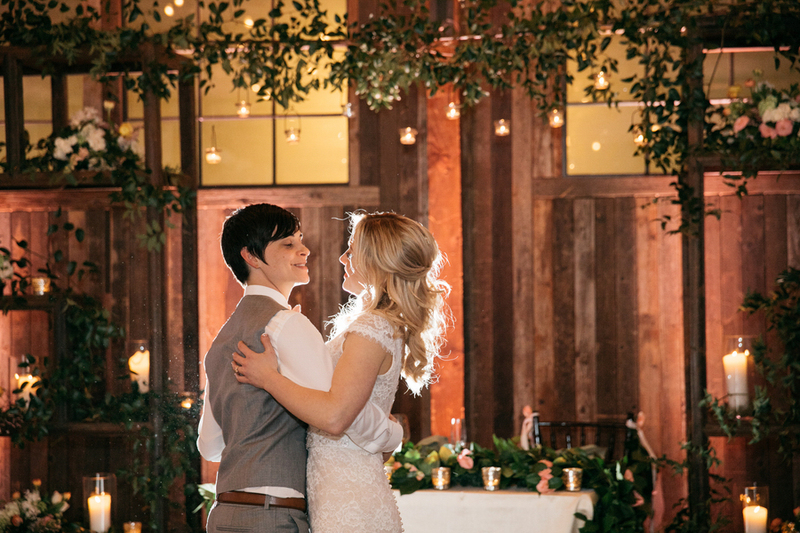 Our first dance song was "The Story" by our favorite artist Brandi Carlile. The song fits us and how we feel about each other perfectly. Our officiant was Mary Calhoun. She was fabulous. She took the time to really get to know us; she even had us over and made us dinner! 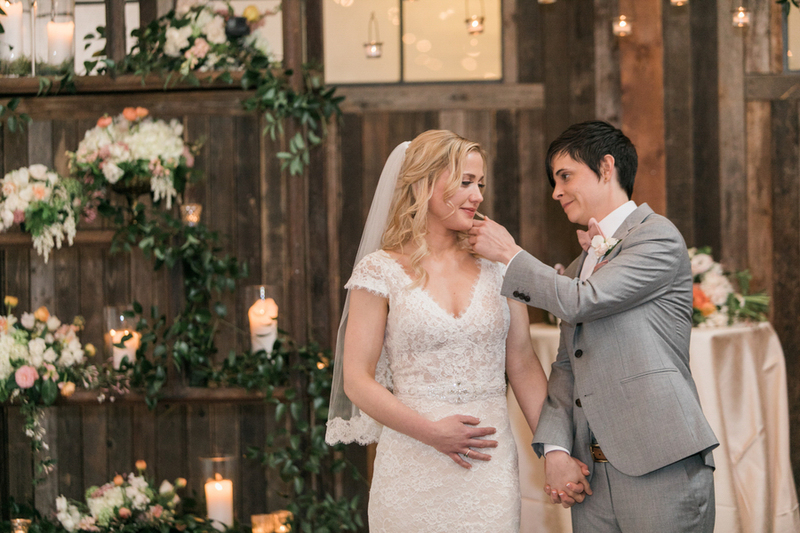 This allowed her to create a ceremony that was incredibly personal and intimate for us and also inclusive of our family and guests—it was exactly as we'd dreamed. Our DJ was the bomb! He was so good we spent the entire night dancing, which made the evening go by so fast! He had the perfect mix from cocktail hour through dinner and then dancing. 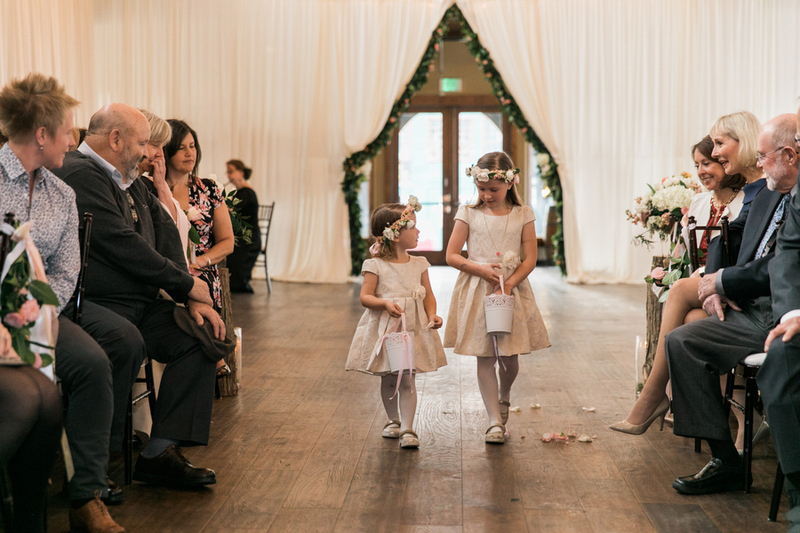 We included pictures of our siblings', parents', and grandparents' weddings to honor their commitments and the love that has help shaped ours. Our guestbook was a photo booth because we always take photos in one whenever we see one! We also had a ping-pong table because Arin had one in her apartment when we were first dating and we played it a lot when we were falling in love. Our night ended spontaneously and perfectly. Our last song was "Same Love." Our party went until midnight, so at that time there were only a handful of close loved ones left. We started dancing with each other to the song in the middle of the dance floor, and all of the guests that were still here spontaneously came and made a circle around us with swaying and singing the song. It was pure bliss. 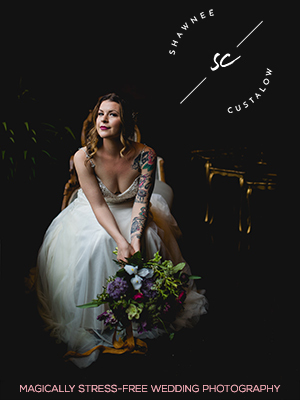 Words by Katie, the bride, as told by Amber Marlow. 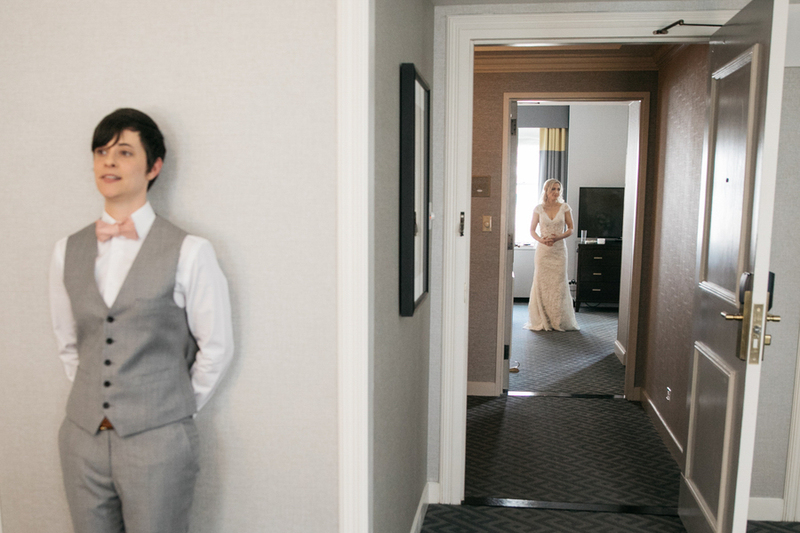 Photos by Jenny GG Photography. Hi, I’m Jenny. 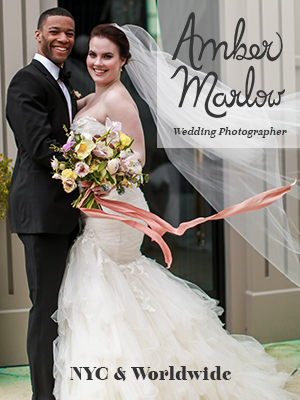 I’ve been photographing weddings around Seattle since 2008. Family is my favorite, and my best day includes the dog, the kid, the wife, strong coffee, banana ice cream and a ‘pants off dance off’ contest in the living room. 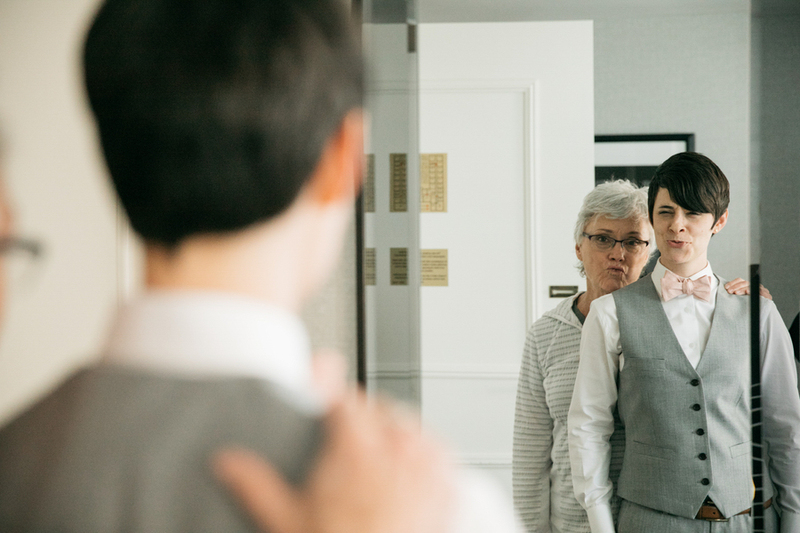 Weddings are groovy, and I love people. Call me.